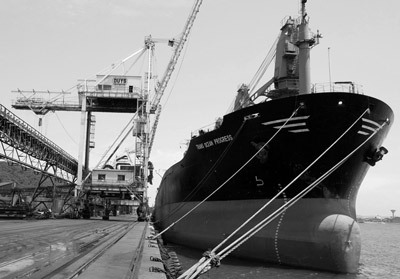 Bulk Connections, a subsidiary of Bidvest, is a specialist bulk handling facility that imports and exports a wide variety of products through the Durban harbour. Operating from the Bluff berths, Bulk Connections offers loading and discharging services. Our loading techniques differ in accordance with the demands of the product being handled. Bulk Connections has the biggest private rail siding in the Durban harbour. Wagon turn around times have never been a problem, one of the reasons being is are able to shunt all wagons around with the use of our own locomotive. Our road intake facility consists of an in-going and outgoing weighbridge. Bulk Connections has the capacity to store 600 000 tons. We also offer covered storage for those weather sensitive products. All stockpiles are divided by 3meter high concrete walls which provide numerous benefits. The Bidvest Group is an international services, trading and distribution company listed on the Johannesburg Stock Exchange in the Industrial - Service sector. 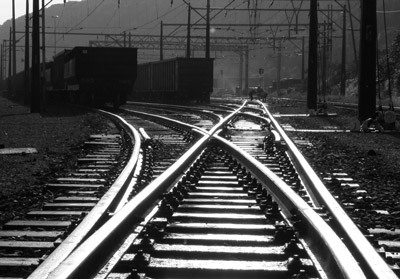 We are able to handle road and rail, as well as being able to offer two separate ship loading techniques depending on the specifications and requirements of the product. At Bulk Connections we pride ourselves on our versatility and ability to accommodate customers requests at short notice. 20 tons of maize in a single bite!